You’ve loaded up your minivan with your kids, your dog, your luggage…what else are you missing? Bring your insurance! You’ve got room. When you go on vacation did you know your personal belongings are covered anywhere in the world? They’re subject to your deductible. But they’re covered. Your personal liability will follow you too. Whether you’re traveling to St. Louis to catch a Cardinals game, Mexico to get sun, or Spain to enjoy the cuisine. 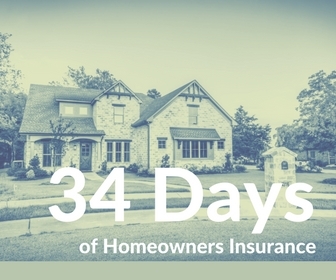 Personal Liability from your homeowners policy will following around the world. Understand your policy may have some limitations. Business activities typically won’t be covered. If you’re going to be gone, have someone check on your home. Shut your water off. Take the time before you leave to prevent issues from happening.